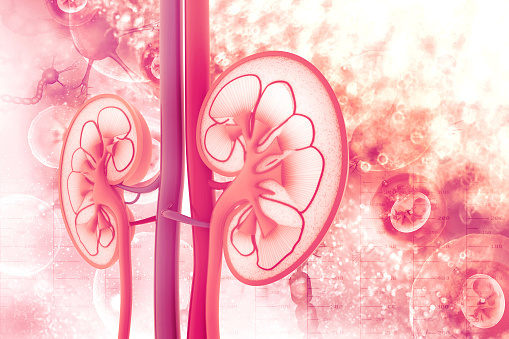 Patients who have CKD along with other comorbidities face an increased risk of early dialysis initiation, researchers found. Smoking, older age and proteinuria significantly increased the risk for two or more comorbidities. The most common comorbidities found in these patients are diabetes, hypertension and hyperlipidemia. Fresenius Medical Care AG and Co. reported a 6 percent drop in earnings during the third quarter primarily due to lower-than-anticipated earnings from its US-based dialysis services business. The report knocked the company’s share price down 16.8 percent. The company also reported there were higher patient care and supply costs for the third quarter. Patients who start hemodialysis and need Medicare must wait three months after starting treatment to obtain coverage. This time period without insurance results in delays in the placement and use of arteriovenous fistulas and grafts, compared to patients who begin treatment and already have Medicare or Medicaid, researchers found. Despite the short time period without insurance, the disparity in arteriovenous fistula and graft use continues through the first year of hemodialysis. Patients who consumed greater amounts of proinflammatory foods were more likely to progress to ESRD, according to data presented at Kidney Week. Proinflammatory foods included: tomatoes, fish other than dark-meat fish, red and organ meat, processed meat, carbonated beverages and vegetables other than dark green or dark yellow vegetables. Researchers have predicted the burden of ESRD will increase in the US through 2030 because of demographic, clinical and lifestyle shifts in the population and improvements in renal replacement therapy. Future interventions, researchers note, should be directed at preventing the progression of CKD to kidney failure.